 Obituary for Mary L (Flannigan) Fudge | Assalley Funeral Homes, LLC. 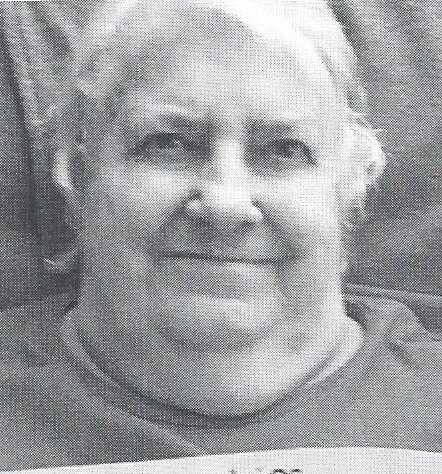 Mary L. Fudge, 82, of Taylorville, IL, passed away at 9:34 p.m. on Sunday, August 26, 2018 at Taylorville Care Center. Mary was born April 13, 1936 in Van Burensburg, IL, the daughter of John Wesley and Marguerite Sarah (Thacker) Flannigan. She married Glen P. Fudge on April 27, 1970 at Taylorville Baptist Church. He preceded her in death on February 13, 2017. Mary was a devoted homemaker, and enjoyed spending time surrounded by her family and friends. She loved word search books, playing BINGO, and going on trips to the state fair and the Apple Barn. She was also preceded in death by her parents; twin brothers, Earl and Pearl Flannigan; and sister, Betty Hawk. Mary is survived by many nieces, nephews, cousins, and loving friends.  Visitation & Funeral Ceremony: Friends may visit from 9:00 a.m. until the time of ceremony at 10:00 a.m. on Thursday, August 30, 2018 at Shafer-Perfetti & Assalley Funeral Home, 202 W. Franklin St., Taylorville, IL 62568, with Rev. Dayle Badman, officiating.